The overnight torrential, flooding rain has moved out of the Houston area and is headed east. 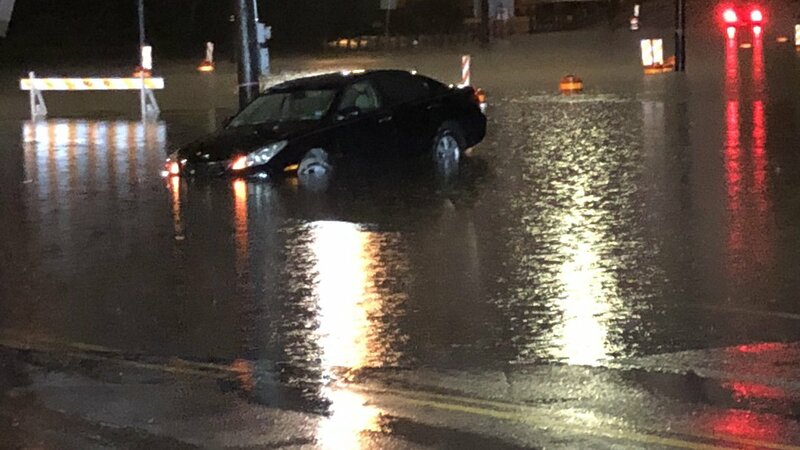 The Houston Fire Department reported high water rescues all over the Houston area last night. Tune into local broadcast stations and National Weather Service social media for updates this weekend. 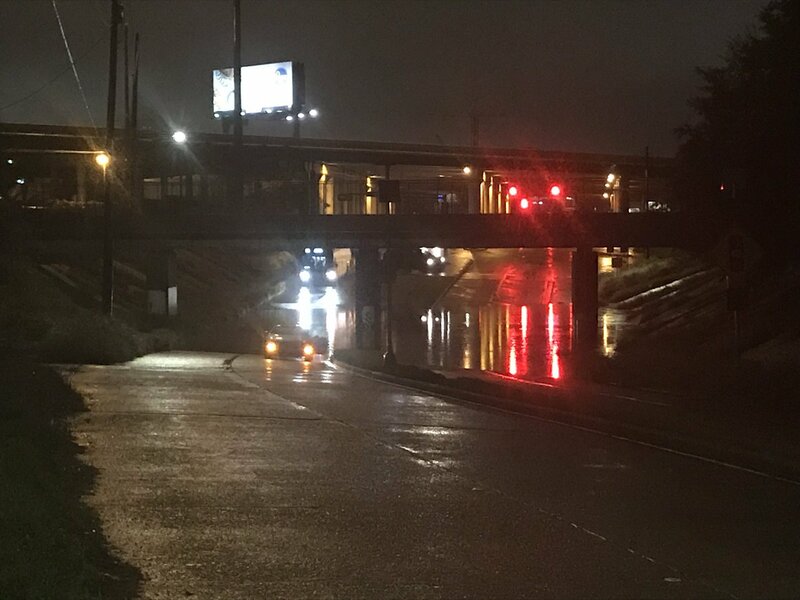 Flooding at 1 a.m. on Saturday, Dec. 8, 2018 from White Oak Bayou down Houston Avenue and Studemont. Drivers rescued from their cars stalled in the high water in this area, KHOU-TV and KTRK-TV report. This entry was posted in Asian Community Alert, Galveston Weather, Harris County News, Houston News, Houston Weather, Hurricane Season, Weather and tagged Houston Galveston Radar, Houston Public Works to Lower Lake Houston water levels, Houston Public Works Water Releases, Houston Weather, Houston-Galveston Weather, Tropical Storm Gordon. Bookmark the permalink.